Say hello to the weekend with Sake! In Victoria Park this week, come and meet the producer behind one of our most popular Sake – Keigetsu Brewery. We also have two wines open for you free to taste in Crouch End, Primrose Hill and our Clapham stores. From 4-8pm. 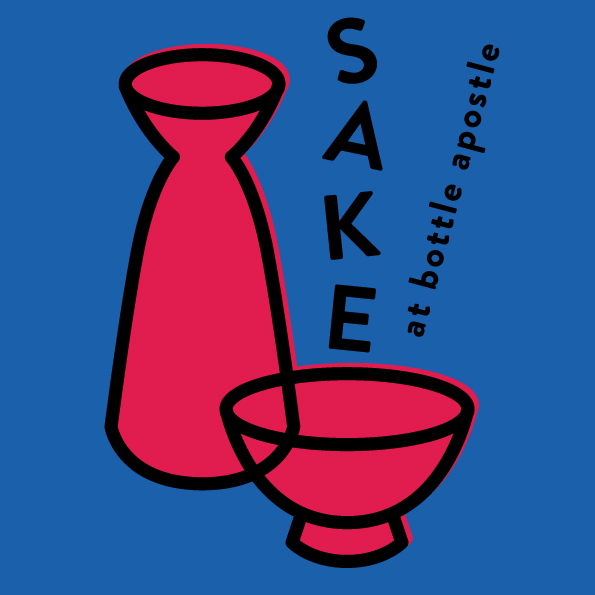 Keigetsu Sake – Meet the producer!